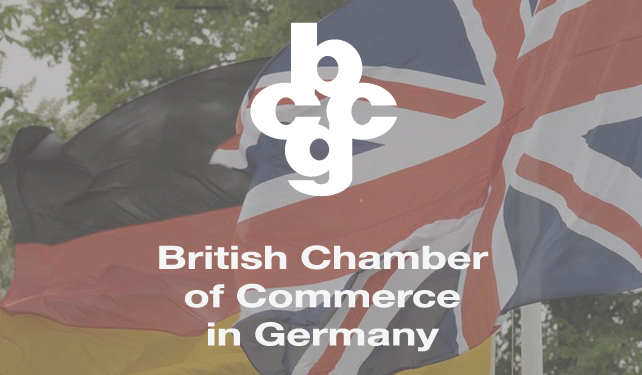 Markus Seifermann is now an official elected member of the British Chamber of Commerce in Germany (BCCG). The BCCG is a privately-funded, non-profit-making membership network organisation. It is the first port of call for companies and professionals seeking advice in British-German business and trade. 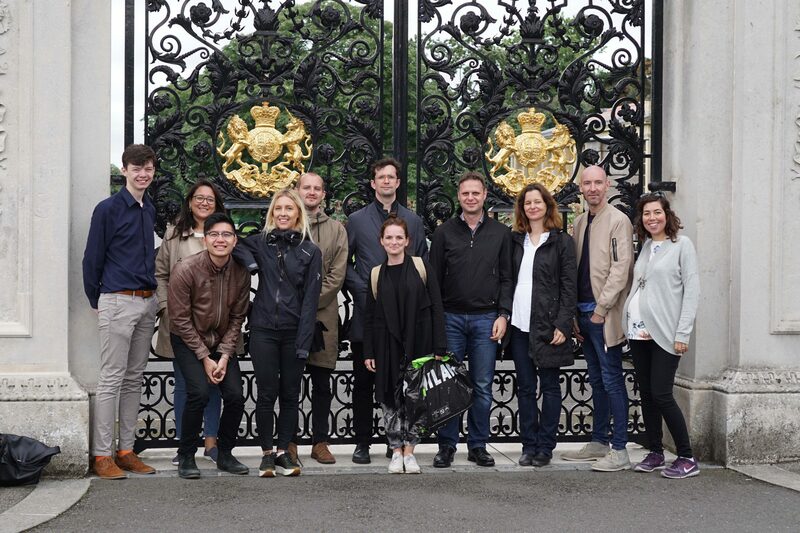 After taking in the sights on a boat tour along the River Thames, the Über team docked at Kew Gardens. First stop was The Hive, a unique, multi-sensory experience designed to highlight the extraordinary life of bees. A feat of British engineering, it stands 17 metres tall, set in a wildflower meadow. A wander through the gardens and conservatories led us to the treetop canopy walk, 18 metres above the woodland floor. Designed by Marks Barfield architects (who created the London Eye) the structure allows you to walk through the treetops and see views right across London. Our final stop was a hearty meal in a nearby restaurant. Great end to a lovely Über day out! 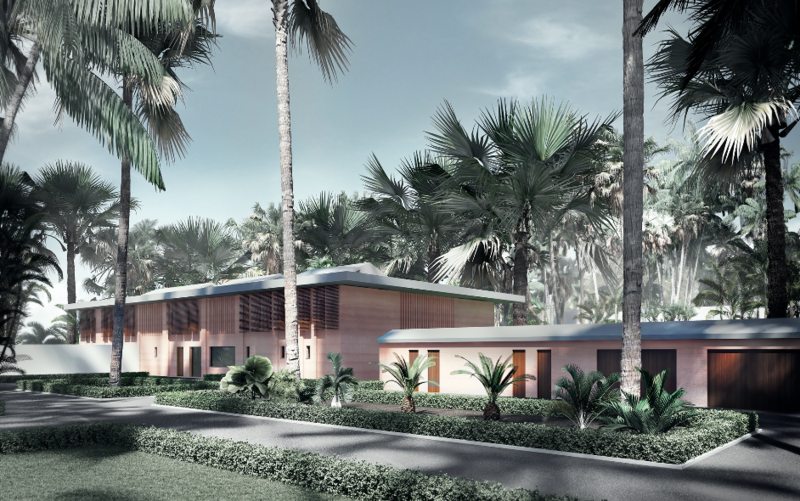 ÜberRaum Architects, together with Roswag Architekten from Berlin, successfully applied to participate in the two-stage competition for the new chancery of the German Embassy in Cotonou, Benin. The competitors consisted of eight international teams. The main challenge of the project was, to create an energy efficient, sustainable and green building in a tropical climate, while simultaneously complying with the required German standards in terms of security. The building’s façade consists of thick rammed earth walls, which can be erected with local methods as well as functioning both as insulation and thermal mass. The reduced volume of the new chancery is situated on site to create maximum oversight of the perimeter for the safety of staff and guests. Towards the north side it maintains the safe and private garden of the ambassador’s residence with its abundance of old palm trees. To minimize the demand for mechanical cooling the volume is oriented east-west and a lightweight roof construction allows for a maximum of natural ventilation. The interior spaces are allocated around a central atrium with a lofty double height space, indirectly illuminated by the rooflights, fit for a contemporary chancery to represent the Federal Republic of Germany.